– 66 % fail to put a contact form on their website so visitors can ask questions, leave comments or ask more information. Of course it’s going to fail if your website doesn’t offer the simplest things your visitors are looking for. Consider Verve Medical Cosmetics, a small New York-based medical practice whose website was consistently ranking high, but was failing to capture as many of its visitors as it should. One simple tweak– putting their phone number in the top right corner of their homepage with the message “Call Us”– and their calls increased 54 %, their social media referrals increased 44 % and their conversions substantially improved. Including things like your phone number, email address, contact information, and other trust-building elements are some of the simplest and most effective ways to create a personal connection with your page visitors. – Your business’ phone number, email address and/or contact information. – A way for visitors to ask questions, leave comments or otherwise interact with your business. – Easy ways for visitors to give your business social approval signals such as Facebook “Likes”, Google+ +1’s or other ways to recommend you to their social media contacts. – Testimonials, awards, security logos, privacy policies and other content that provides social proof that your business is safe and trustworthy. You can have the ideal layout, a laser-focused CTA, appealing images that grab the visitor’s attention and hold onto it, and remember to include the simple things that many small business websites forget. 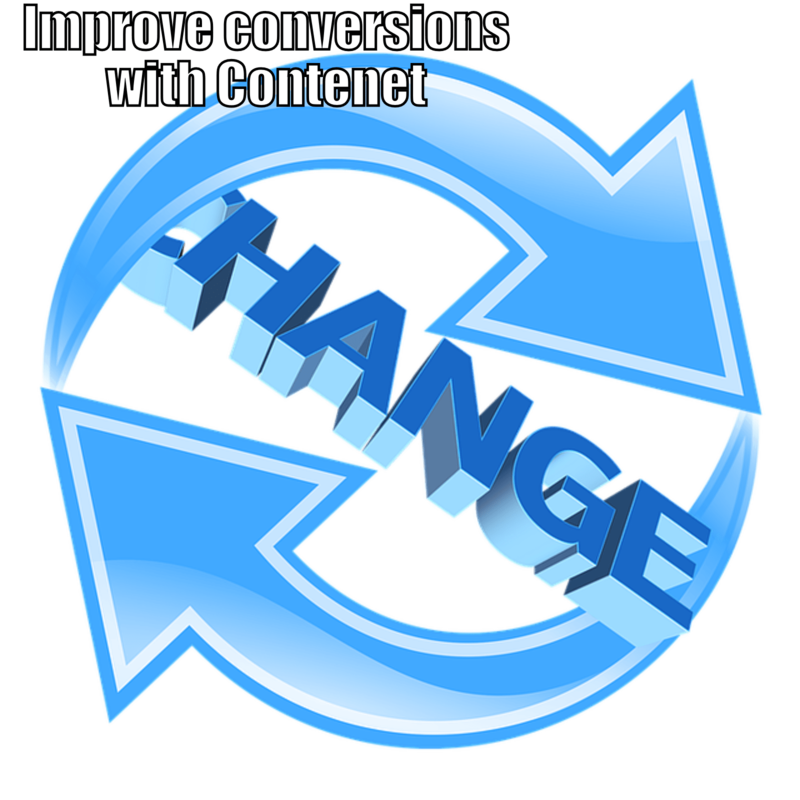 You can still fail to consistently convert visitors into customers if your site’s readability is not great. Improving readability is one of the easiest fixes:. – Use large font sizes– The larger the font size, the easier it will be for visitors to read, especially if they are viewing your web page on a laptop, tablet or mobile device. Text should be in at least 14 to 16 point, or even larger if you have the space. – Consider line height– The space between lines of text is important. It’s going to be difficult to read if it’s too cramped. Set your line height at 24 point. – Contrast– The contrast between your text and the background can decide whether your copy is easy to read or next to impossible to see. Black on white is the starkest contrast. Be sure to choose a color for your text that provides easy visual contrast if you are using a colored background. – Narrow Lines– Narrow columns are easier to read that wide swaths of copy. When laying out your text, use newspaper-type columns when possible to make it more appealing to your visitors. – Break Up Copy with Sub Headlines– When viewers see large blocks of copy on your page, they find it exhausting and generally won’t read it. If you break up that same content into smaller paragraphs separated by sub headlines, those same visitors will happily scan your text. – Bullet Points– Why use a dozen words when two will do? Bullet points give the key information to your visitors as effectively as possible. Every element of your web page is important and plays a key role in the success of your business. While landing on the Google front page is a great accomplishment, it’s not enough to keep your business thriving and successful. Incorporating these techniques will help you convert your visitors into customers so you can make more sales, more revenues, and higher profits.